Felix Kalmenson (b. 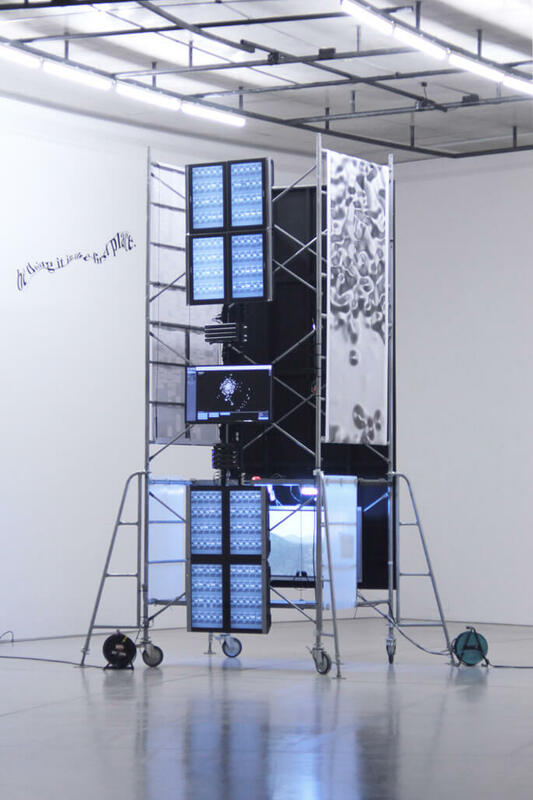 1987, St Petersburg, Russia) is an artist whose practice navigates installation, video and performance. 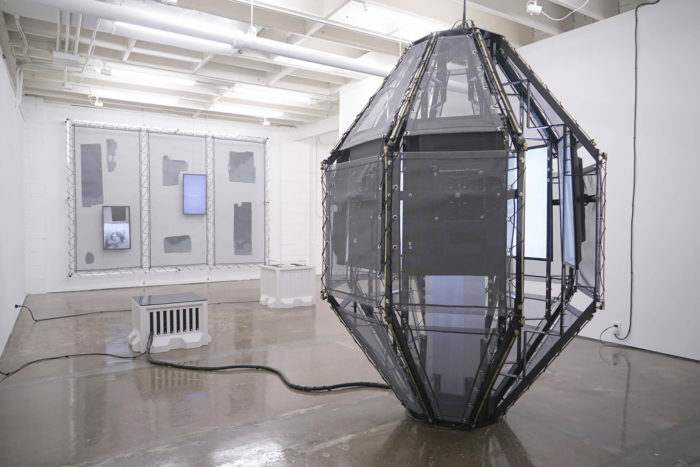 Kalmenson’s work variably narrates the liminal space of a researcher’s and artist’s encounter with landscape and archive. By bearing witness to everyday life, and hardening the more fragile vestiges of private and collective histories through their work, Kalmenson gives themselves away to the cadence of a poem, always in flux. Kalmenson has exhibited internationally including in Kim? CAC (Riga), Blaffer Art Museum (Houston), Si Shang Art Museum (Beijing), ACAC (Aomori, Japan), Success (Perth), Museum Abteiberg (Germany), Minsheng Art Museum (Shanghai), AGO (Toronto), ZK/U Center for Art and Urbanistics (Berlin), Aaran Gallery (Tehran), Le Cube – independent art room (Rabat), La Fabrique Culturelle des Anciens Abattoirs (Casablanca), and The New Gallery (Calgary). 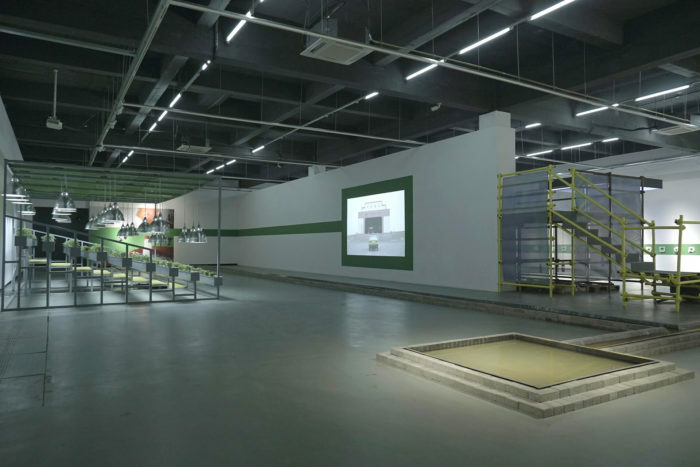 Felix Kalmenson, "Audition for Permanence" (As Part of ADL), Si Shang Art Museum, Beijing. Felix Kalmenson, "As Always", Pari Nadimi Gallery, Toronto. Felix Kalmenson, "Oct 1 00:00-Oct 15 00:00", ACAC, Aomori, Japan. 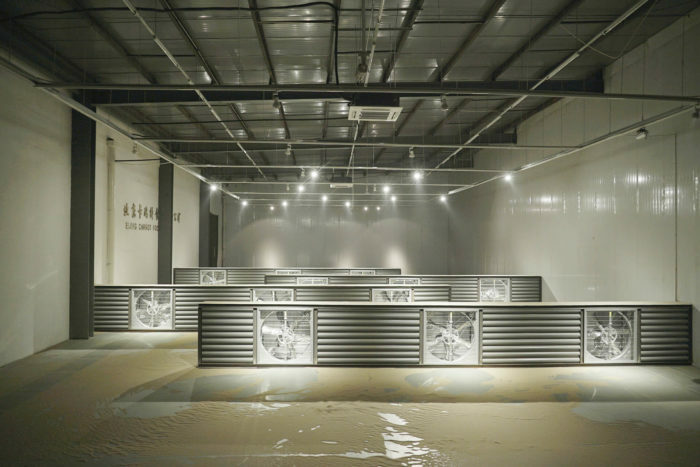 Felix Kalmenson, "Tides of Sand and Steel" (In Collaboration with Rouzbeh Akbari), Si Shang Art Museum, Beijing.